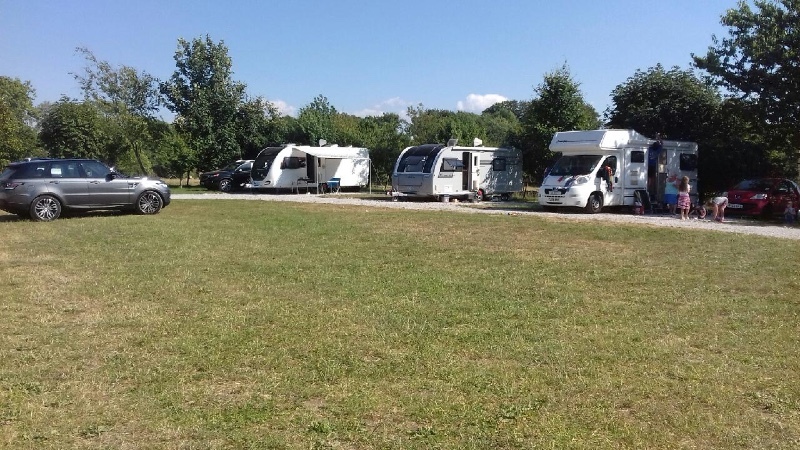 Our 9 Pitch Site has fully serviced pitches all on hard standing with electric hook up, freshwater tap and a grey waste water disposal point. 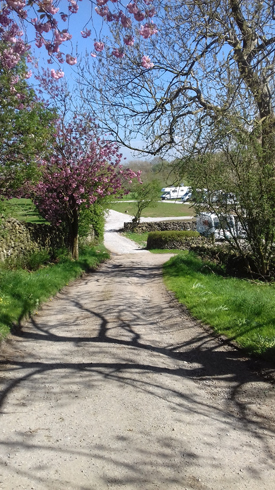 Braeburn Caravan is situated in its own garden with views overlooking the fields. Visitors are welcome to sit and enjoy the summer sun and children can play safely. 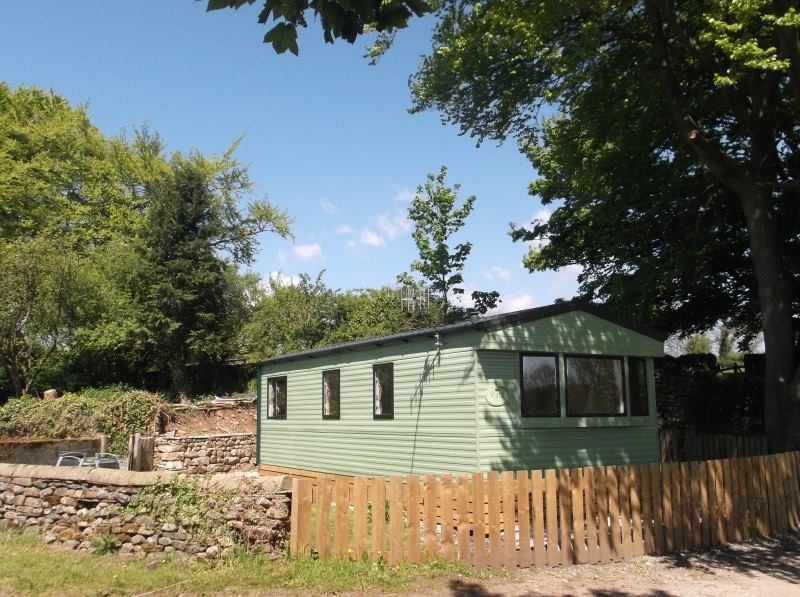 Braeburn sleeps 4 – 6 guests and is fully equipped to a high standard with central heating and double glazing throughout. 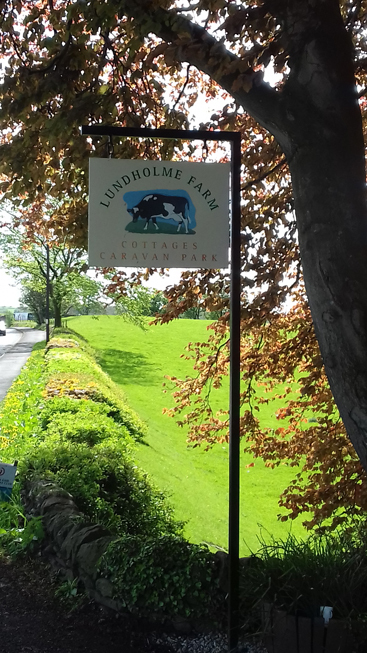 Lundholme is a working beef and sheep farm of approximately 200 acres situated on the edge of the beautiful Yorkshire Dales village of Ingleton, offering convenient access to the surrounding area. Free WiFi throughout the site. 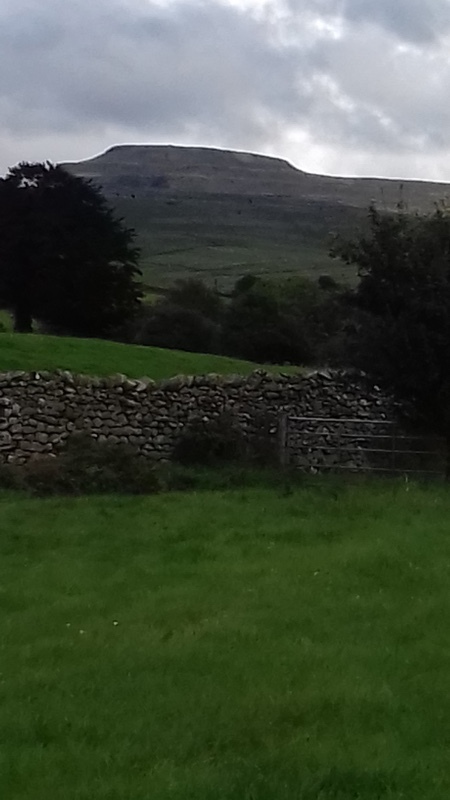 You are welcome to come and see the animals, stroke the calves and “Dale” the horse or feed pet lambs at lambing time. Our guests can stroll through the fields to the river where they can sit and watch the birds – Kingfisher, Heron and Curlew to name a few – and other wildlife. The walk continues on a circular route through the woods. Trout Fishing is available.